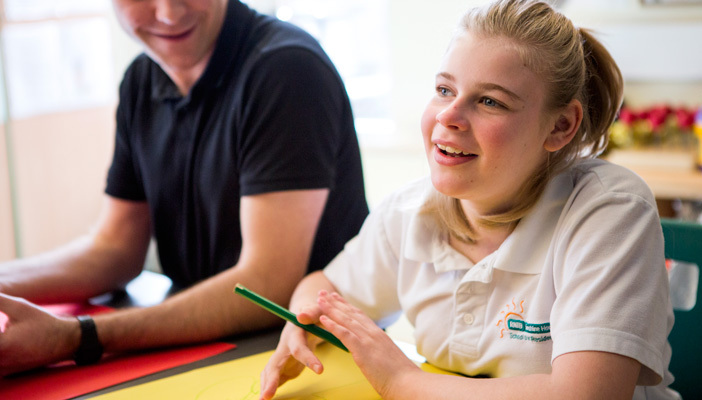 A list of useful support services for children with vision impairment, their families and education professionals has been unveiled. The RNIB group of charities has joined up the journey and compiled a list useful support services. The initiative aims to assist children and young people with vision impairment, building their confidence, and promoting engagement and participation alongside their sighted peers across England.